Everyone knows life can get pretty complicated sometimes, so with the list of these 25 life hacks, you can make your life just a smidgen easier the next time around. Be sure to find them out! This first idea sourced from Listotic. 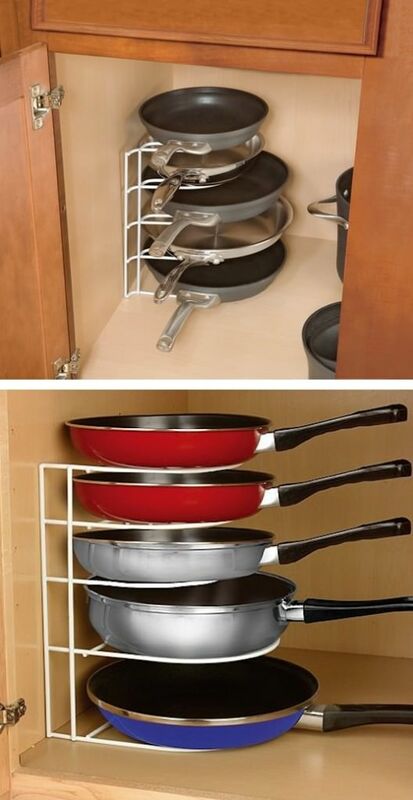 You have some helpful storage ideas in this post. You can actually buy one online, or just use an old magazine rack. This second idea is curated from Popsugar. 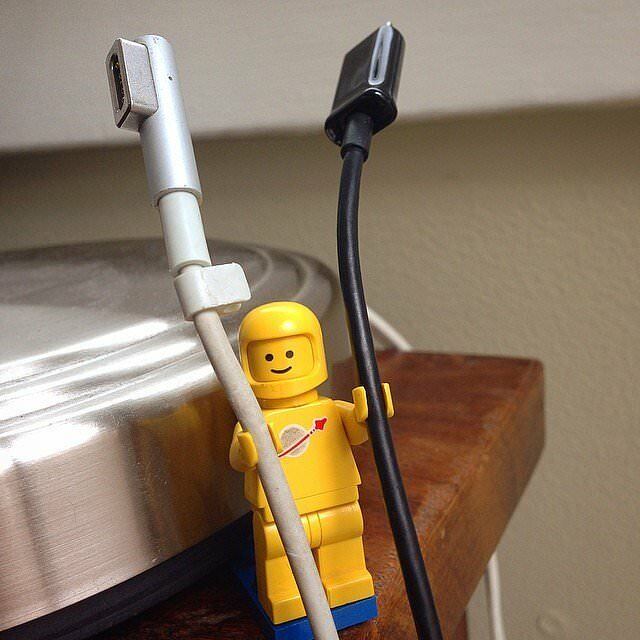 Use Lego figurines to hold all of your cords. Their little hands are just the right size to fit those charging cords that always seem to fall between the cracks. This third idea came to us from Pretty Dubs. She showed us how to hang a door wreath without nails. 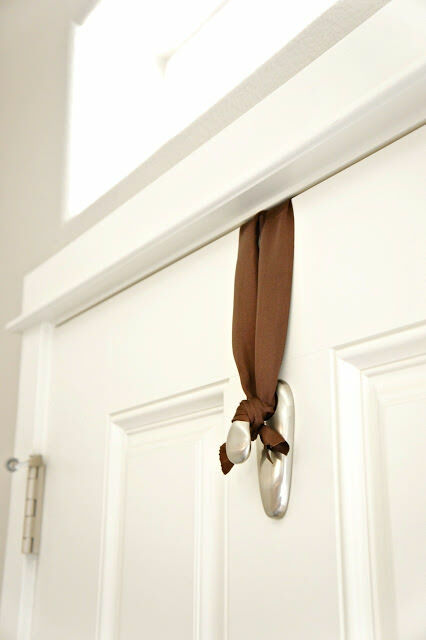 Just put a command hook upside down on the back of your door! Go to her site for the full tutorial.